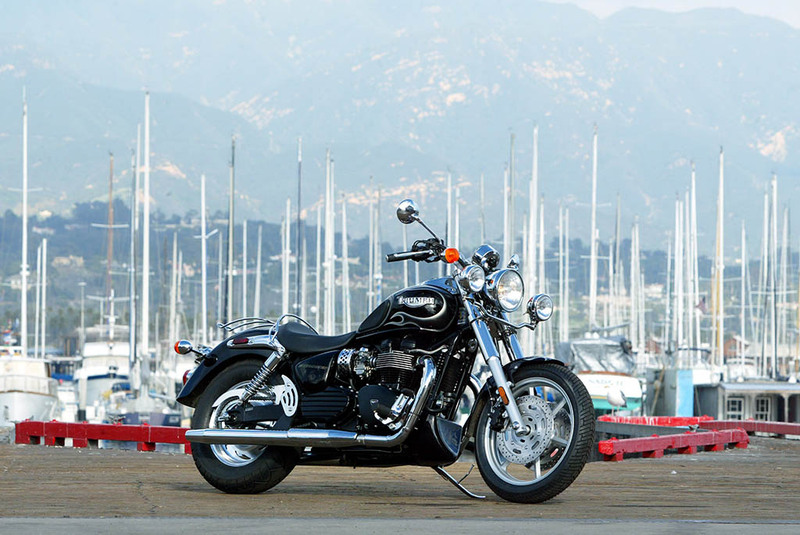 Looking For Motorbike Insurance Quotes? We’ll get straight the point with this one. If you are looking for motorbike insurance, you can ask your car or home insurance provider if they can help, or cut out the middleman and go straight to a company that specialises in motorcycle insurance. Here is our comprehensive, but not exhaustive, list of some of the best motorcycle insurers in the UK today. There will no doubt be other companies that can offer track day insurance, classic bike insurance and even general motorbike insurance, but the list above details of all of the most renowned, reliable and highly regarded insurers for motorbike riders in the UK. Remember, you can’t ride without it, so find an insurance policy that suits your needs and offers you the highest level of cover that you can afford.